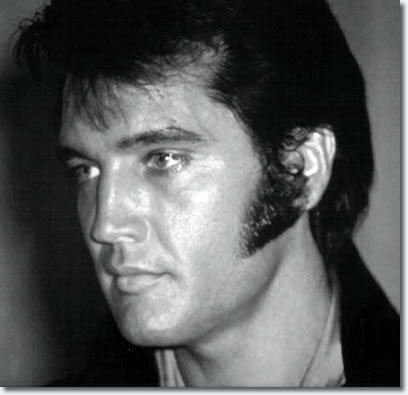 Elvis 1969. . Wallpaper and background images in the Elvis Presley club. This Elvis Presley photo contains portret, headshot, and close-up.